Southwest Microwave has announced the appointment of Michelle Roe as President. Roe succeeds Richard McCormick, who has transitioned to Chairman and CEO. 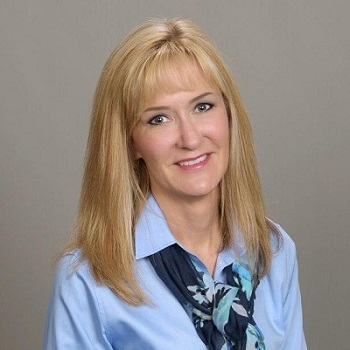 In her new role, Roe will oversee international operations of both the Security Systems and Microwave Products divisions, including Southwest Microwave, Ltd. based in Worcestershire, UK. Roe began at Southwest Microwave as Controller in 2010 and was later promoted to Director and CFO in 2016. She has been instrumental in guiding the continuing success of the organization with initiatives that have reduced company expenditures while improving profitability and operational efficiencies. Through her 25 years of experience in finance and business management, Roe has served as General Manager of a global aviation parts distributor. She has also held financial leadership roles working in the communications and financial sectors including a Fortune 500 professional services firm. A Certified Public Accountant, Roe holds a Master of Accountancy and a Bachelor of Science in Accounting from the University of South Florida.